We are sorry, but this post has been removed. Please visit this page to learn more about The Butterfly Project in Germany. 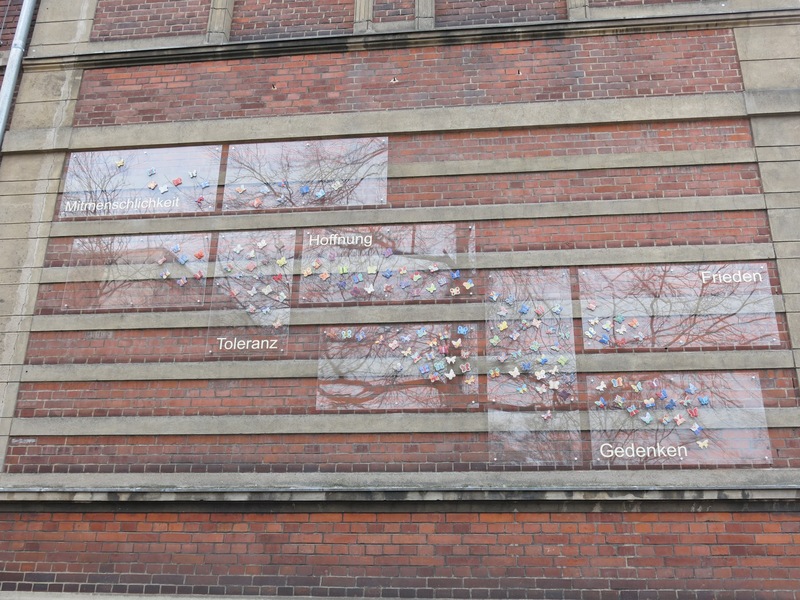 Installation at Bewegte Grundschule, a primary school in Cottbus, Germany.